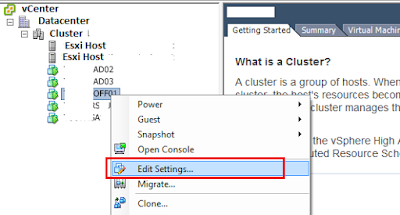 Techies Sphere: How to increase Disk/Drive space of a running Virtual Machine, in VMware? 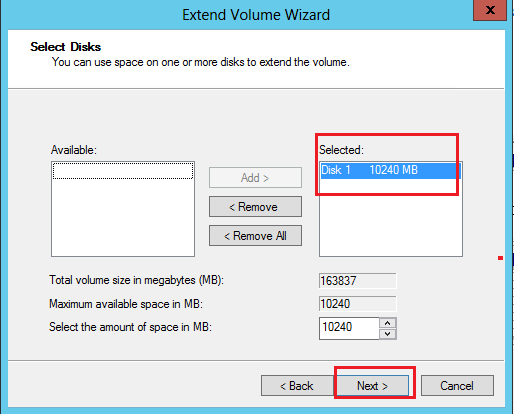 How to increase Disk/Drive space of a running Virtual Machine, in VMware? 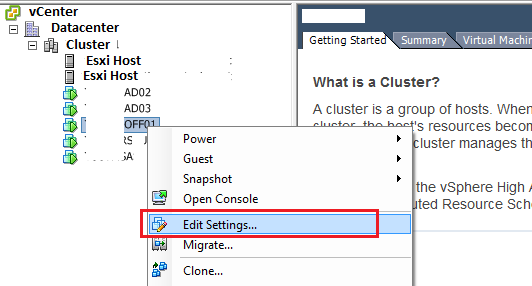 Or, How to increase Drive space of a Virtual Machine in VMware without Reboot/Restart? Or, How to extend/increase Disk size in windows computers? Scenario: This is common situation for every system administrator. 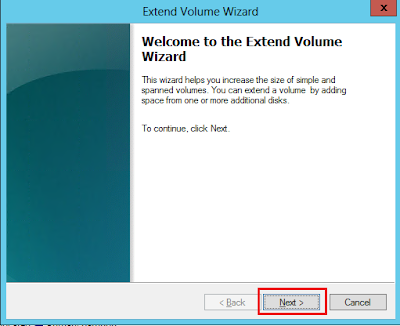 Here in my case, Drive E:\ of one of the server is running with low disk space and I want to increase the Disk space of affected drive but don’t want to reboot my server anyways. 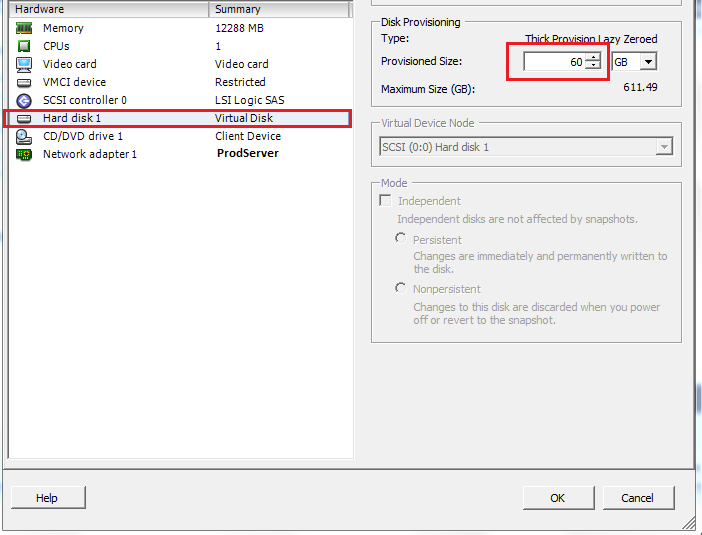 Below is the screenshot of the situation (E:\ drive running with low disk space). 4. 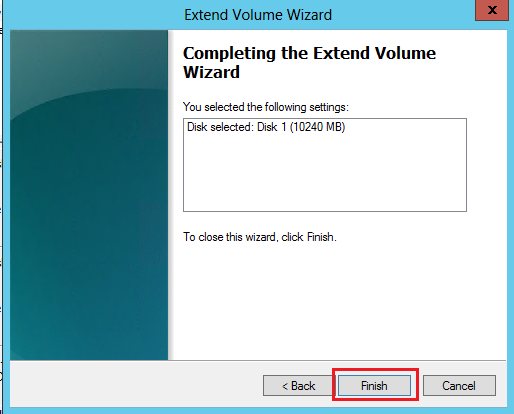 If not able to see the unallocated space in front of the drive you have increased capacity for, Click in Refresh button as shown in below screenshot. 5. 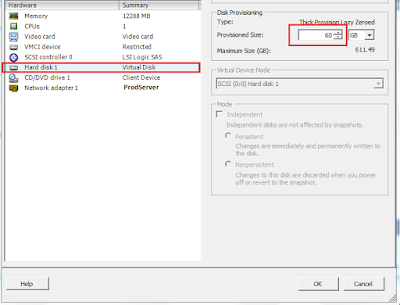 After Clicking on Refresh button, you will be able to see the unallocated space like shown in below screenshot. 10. Explore Computer > You will be able to see the increased disk space has been added in the drive.